While this is the last resolution of the series, it’s also my favorite! 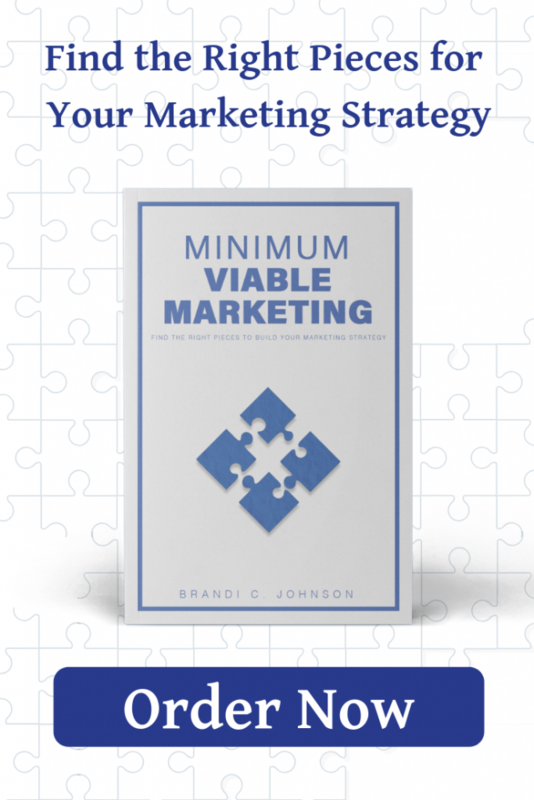 Marketing shouldn’t be all spreadsheets and stress and dread. While we can’t all sit back and sip scotch in our suits like Mad Men, we can have some fun with it! Test a new platform (or a new feature on an existing platform)! Yes, I know I’m the person who literally wrote the book on narrowing your focus to two platforms. But that doesn’t mean you can’t try something new once in a while! I’m going to be playing with Instagram stories later in January! Write new ad copy or design new graphics. If you’re normally very direct, try something a little funny. Try reversing your colors and using a secondary color from your brand as the primary on a few ads. Create a collaboration. Whether you’re a business of one or in a department of dozens of other marketers, collaborating with other people sparks new ideas and can build new friendships. Trade marketing efforts with a friend. Instead of collaborating to build a new product or offer, write for each other. Even if it’s as simple as a couple of social media posts, you’ll have fun thinking about their business, and what they create for you could spark some new ideas to get your creative juices. Ask your customers. Some of the best marketing is not created by the company, but by the customers. Run a campaign to collect user-generated content, including testimonials, before and after photos – or whatever makes sense for your business! Not only is this fun, but it also helps remind you why you love your product. Run a giveaway or sweepstakes. Nothing drives engagement like a giveaway. And it’s fun once in a while to be talking about something FREE with no (or very few) strings attached. 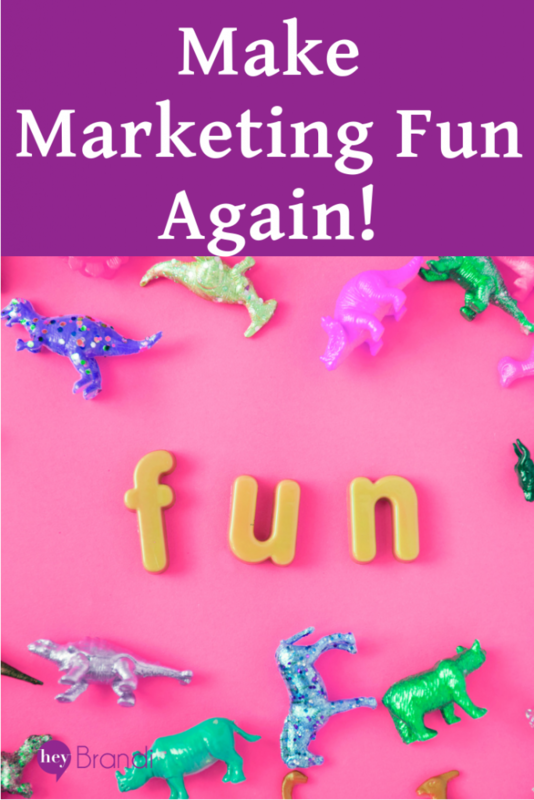 I’d love to hear how you’re making marketing fun for yourself this year – or any other marketing resolutions you made for 2019! Let me know in the comments.